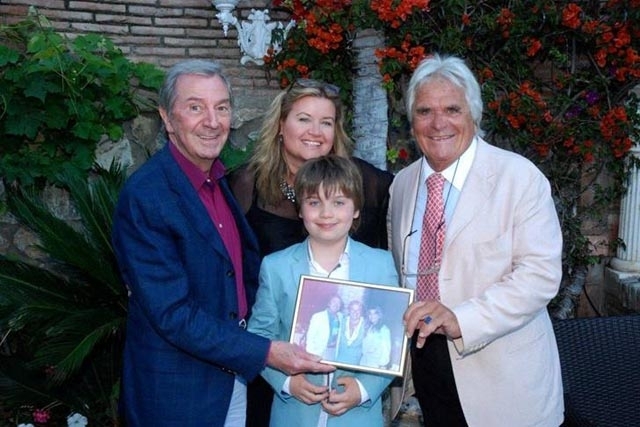 Des O'Connor and family, with Villa Tiberio owner Sandro Morelli. Des O’Connor has been enjoying a Marbella break with his family. The star was pictured at Marbella’s Villa Tiberio with the venue’s owner Sandro Morelli, along with Des’ wife Jody and son Adam. Des was meeting with the renowned restaurant owner to discuss details for the upcoming Special Summer Party in aid of Children with Cancer UK, who work closely in conjunction with London’s Great Ormond Street hospital. The event, which is set to take place from 7pm on June 8, promises to be a superb night and is tipped to be the charity event of the year. Guests will include the afore-mentioned host and comedian Des O’Connor and Marbella mayor Angeles Munoz. Neil Roberts, of Holby City and Beverly Hills 90210 fame, will be the MC for the evening. Mitch Winehouse will be performing at the event with his Jazz band, and there will also be special performances from West End stars Julie Atherton and Charlotte Wakefield. Local girl Zoe Louise will also be singing. There will be an e-auction on the night, with amazing prizes including tickets to London theatre shows, a signed England shirt, a signed football donated by the Arsenal football team, a week stay at Puento Romano and many more! 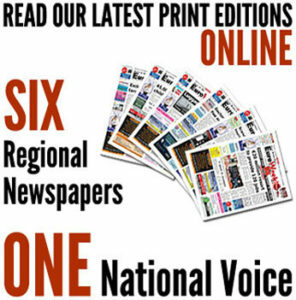 EWN is proud to be the official media partner for the highly-anticipated event.